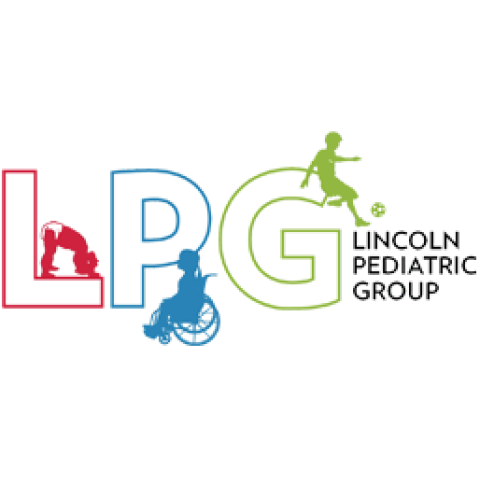 At Lincoln Pediatric Group, our board-certified pediatricians offer our patients cutting-edge medical care in a friendly and relaxed atmosphere. We have created a professional and caring pediatric medical home for infants, children, adolescents and their families. We are open 7 days a week!